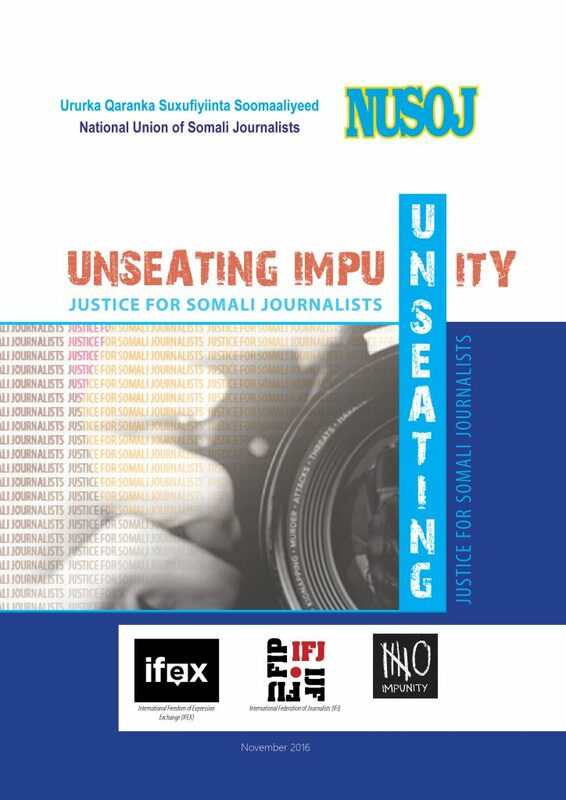 The International Federation of Journalists (IFJ), together with its affiliate, the National Union of Somali Journalists (NUSOJ), welcomes the recommendations approved today by the International Labour Organisation (ILO) in favour of Somalia´s independent trade union movement against thenational government. The recommendations, approved during the 328th Session of the ILO in Geneva, Switzerland, were made by the Organisation´s Committee on Freedom of Association following a complaint lodged by NUSOJ, the Federation of Somali Trade Unions (FESTU) and the International Trade Union Confederation (ITUC) against the Federal Government of Somalia. The complaint was backed by evidence of systematic violations of the rights to freedom of association, interference in internal trade union affairs, intimidation of trade union leaders and members, a smearing campaign against them and the restriction of the unions´ work. “We are beyond thrilled to say that we have won. 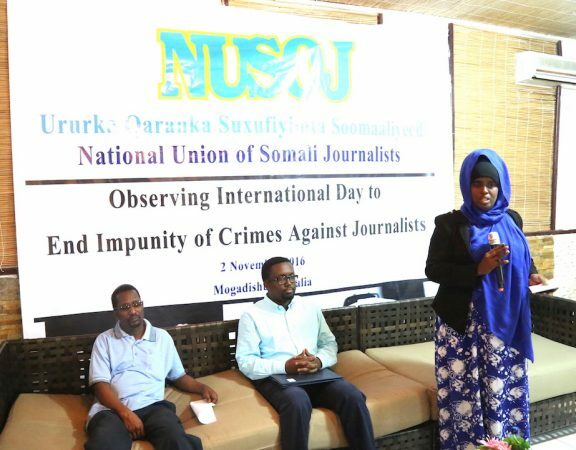 Somali government must accept and implement ILO decisions in good faith,” said NUSOJ General Secretary, Omar Faruk Osman. “We applaud ITUC and representatives of the trade unions in the ILO governing body for their undivided support and solidarity for our struggle. This is a victory for all those who stand for full respect of freedom of association and trade union rights”. 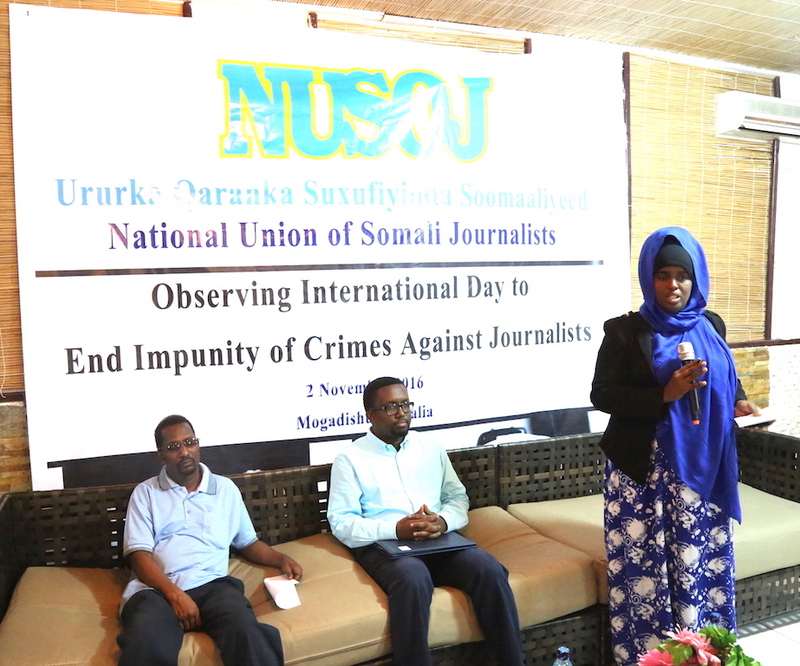 “We welcome the ILO recommendations on independent trade union movement in Somalia and stand by NUSOJ colleagues following the harassment they have been suffering by the national authorities,” said IFJ General Secretary, Anthony Bellanger. “We urge the Government to refrain from any further interference in NUSOJ and FESTU internal affairs and ensure that their leaders are free to exercise their mandate”. 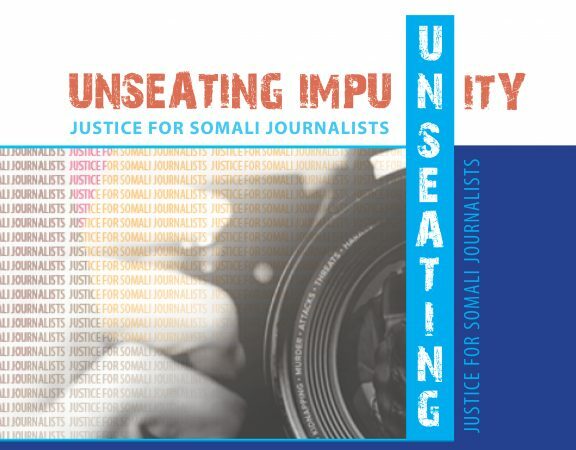 In addition, the ILO also urged the Government to provide without delay full explanations on the reasons for the arrest on 15 October 2016 of Mr Abdi Adan Guled, Vice-President of NUSOJ, as well as to provide detailed information on any police investigation and judicial inquiry in relation to the assassination attempt against Osman on 25 December 2015 and to take all necessary measures to investigate urgently the assassination of Mr Abdiasis Mohamed Ali, a member of NUSOJ. “The Committee urges the Government to ensure the protection and guarantee the security of FESTU and NUSOJ leaders and members, and establish a full and independent judicial inquiry in the event of any complaints relating to intimidation and threats affecting them. Union leaders should not be subject to retaliatory measures, in particular, arrest and detention without trial, for exercising their rights which derive from the ratification of ILO instruments on freedom of association or for having lodged a complaint with the Committee. The Committee expects the Government to ensure full respect of this principle”.